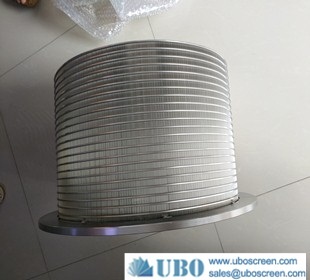 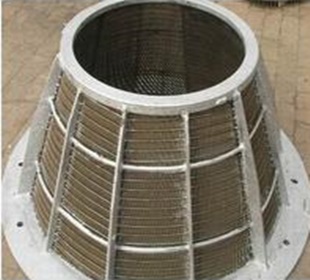 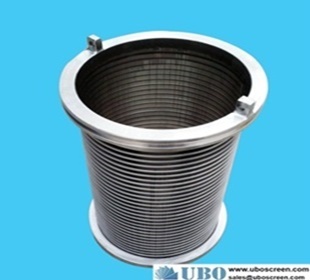 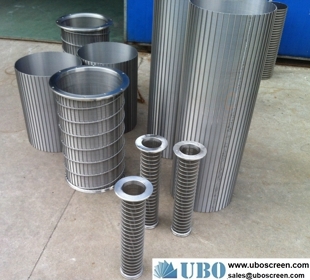 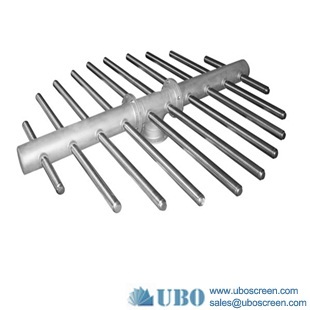 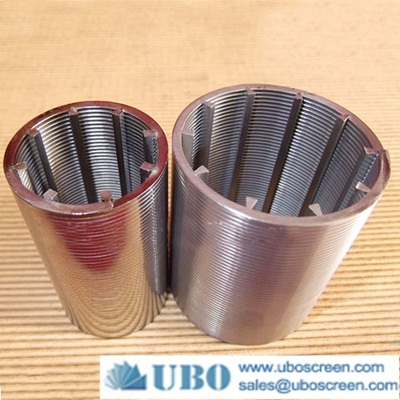 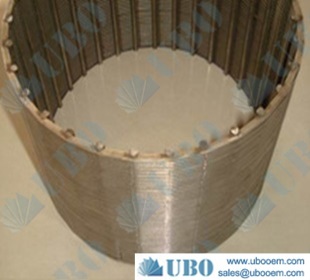 Wedge Wire Strainer basket Materials: Titanium wire, Nickel wire, Stainless steel wire, Galvanized wire, Iron wire , Steel wire. 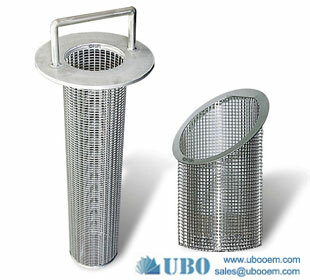 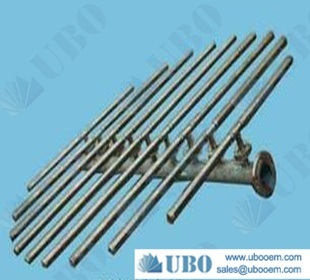 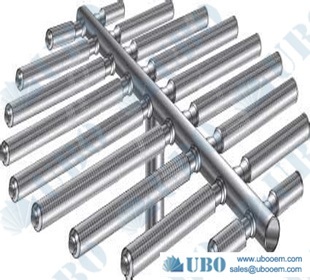 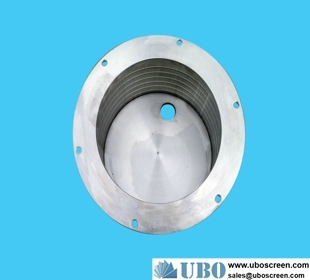 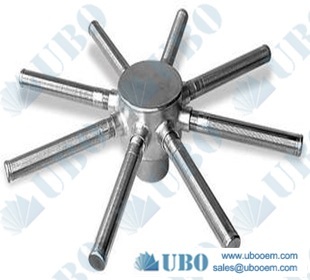 Widely uses in mine, coal, oil, fertilizer, grain, salt, and environmental protection industries. 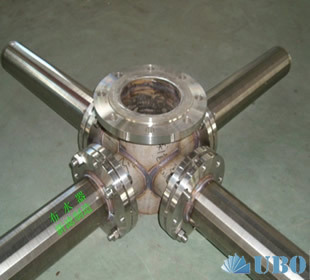 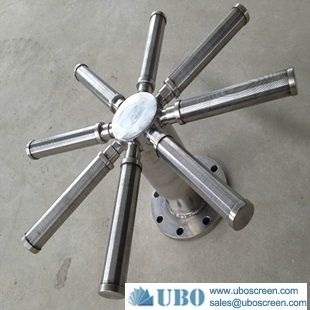 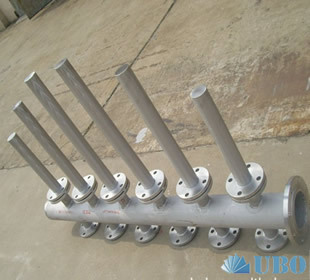 medicine purifies, the drilling mud purifies the equipment in particular the important fitting.